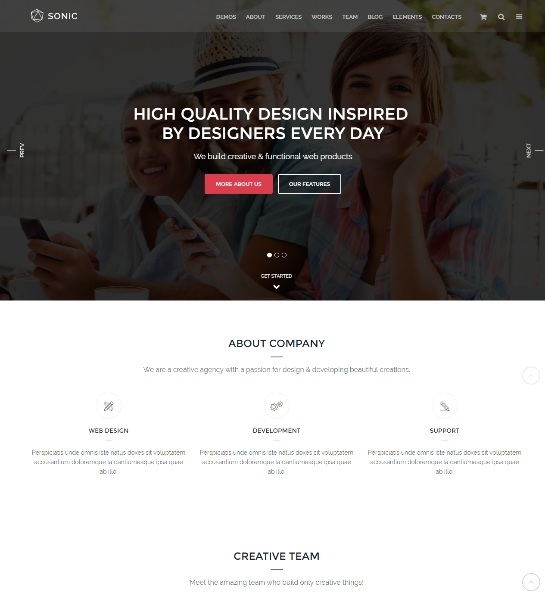 Alight is a Premium Multipurpose HTML Template for websites and blogs of all kinds. It can be used for single page as well as multi paged websites. It has different sections on home page which makes this template easily customisable. Responsive Layout — Alight HTML Template has a responsive layout and it is built using twitter bootstrap 3.1. So, it looks awesome on big screens as well as on tablets and smart phones. Search Engine Optimized — Alight Template is fully hand coded and its HTML is written keeping in mind your sites good ranking on search engines. The theme has good use of h1,h2,h3 tags. The primary contents are above the secondary contents in markup.